We will officially launch our first game on the 4th of april 2015. 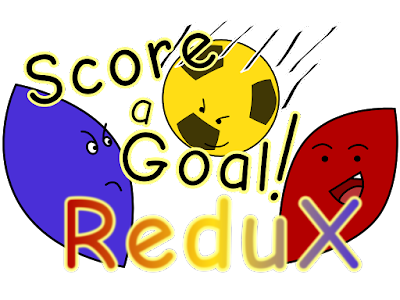 Its name will be "Score a Goal Redux" and will be available on Desura and Google Playstore. The Beta version is already available on the android Google playstore, but on release we will have the final features in.